No one does New Years Eve like Las Vegas! 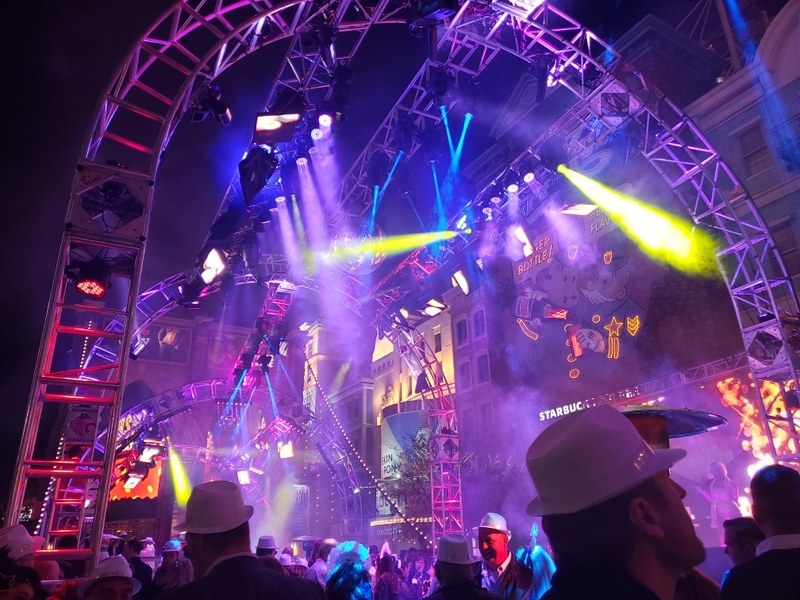 When the evening calls for dynamic lighting and superb sound AV Vegas is the go to for MGM Entertainment’s for the biggest party of the year! Got gigs in Las Vegas? 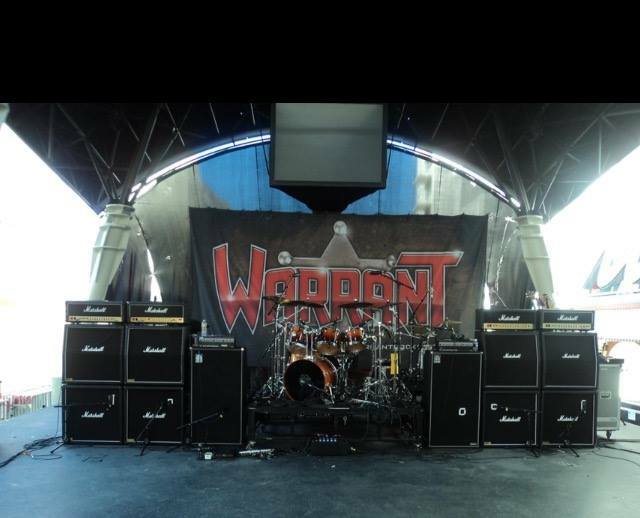 Need Backline? AV Vegas is the leading company in Las Vegas for backline rentals! 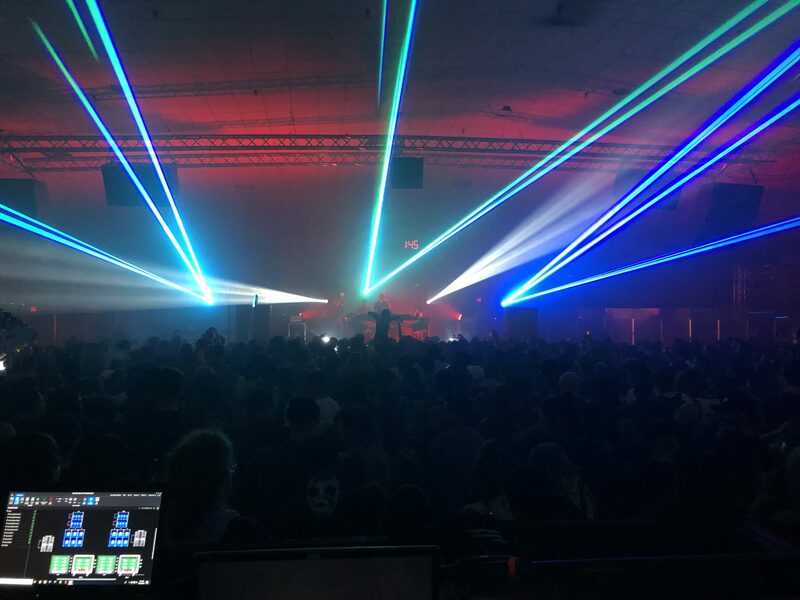 In the entertainment capital of the world we work with touring bands on a daily basis.